Listen to the early morning sounds of the National Nature Reserve’s avian woodland residents. 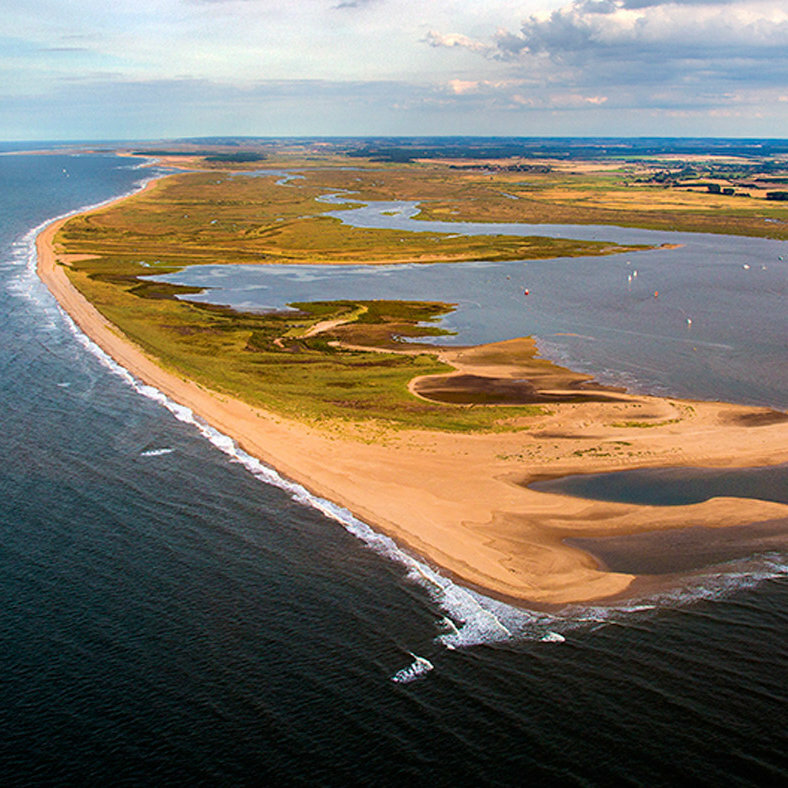 Saturdays 28th April and 5th May, 5.30am-7.30am Holkham National Nature Reserve covers about 3706 hectares (9158 acres) from Wells-next-the-Sea to Burnham Overy and comprises a number of rare and precious habitats including salt marsh, sand dunes, pine woodland, beach and grazing marsh. Today, Holkham is best known for its stunning panoramic beach and the rich and varied wildlife found on the beach and the grazing and salt marshes. Join our wardens at Wells Beach to listen to the early morning chorus of the reserve’s avian residents and learn top tips to identify the calls of different song birds. Sessions will last for approximately two hours. Dawn Chorus - Listen to the early morning sounds of the National Nature Reserve’s avian woodland residents.